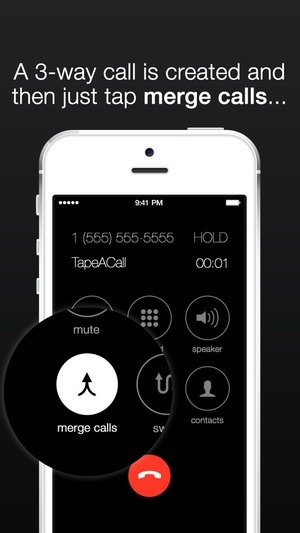 TapeACall lets you record your iPhones incoming and outgoing phone calls. 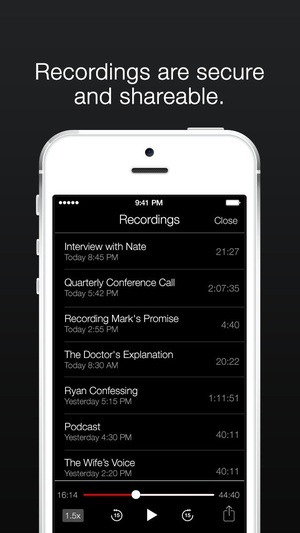 This Lite version will record your entire call, but you can only listen to the first 60 seconds of the recording. f you upgrade to you can listen to the entire call. TapeACall, a 1 business app in The United States, Argentina, Austria, Belgium, Bulgaria, Denmark, Chile, Croatia, Czech Republic, Dominican Republic, El Salvador, Estonia, Finland, France, Hong Kong, reland, srael, taly, Latvia, Lithuania, Luxembourg, Malta, Netherlands, New Zealand, Norway, Panama, Peru, Poland, Portugal, Romania, Singapore, Slovakia, Slovenia, South Africa, Spain, and Sweden! $9.99 Record your incoming calls Record your outgoing calls No limit on how long you can record a call for No limit on how many recordings you make No monthly, yearly or maintenance fees! Transfer recordings to your new devices Easily download recordings to your computer Upload your recordings to Dropbox! Upload your recordings to Evernote! Upload your recordings to Google Drive! Email recordings to yourself in format Share recordings via Facebook & Twitter Label recordings so you can easily find them Recordings available as soon as you hang up Play recordings in the background Access to call recording laws Beautiful easy to use interface Push notifications take you to the recording Customer service with real humans Developers that care about their customers New features added all the time Powered by TelAP TapeACall requires your carrier supports 3way calling. 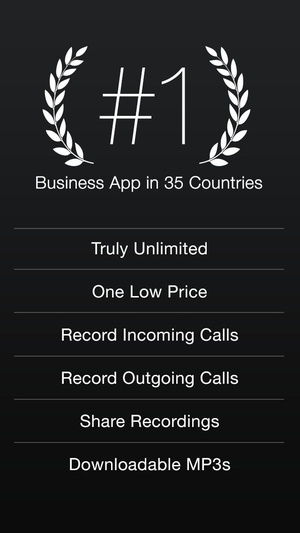 SimpleTalk and H2o Wireless do offer this in the Frequently Asked Questions How does this app record calls? Take a look at our screenshots for step by step instructions. When you're on a call and you want to record it, open TapeACall and press the record button. We will put your call on hold and dial our recording line. As soon as our line answers tap the merge button on your screen to create a 3 way call between your other caller and our recording line. 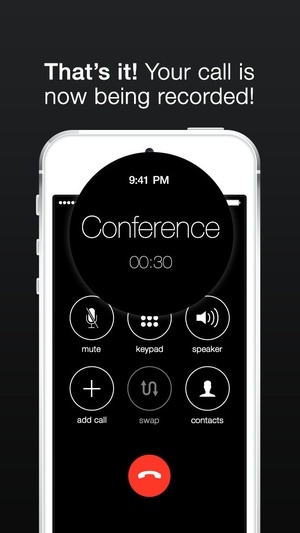 f you want to record an outgoing call, just press the record button. 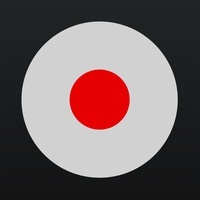 The app will dial our recording line and will begin recording as soon as our line answers. Once that happens, tap the add call button on your screen, call the person you want to record, then press the merge button when they answer. Can download recordings to my computer? Yes, and we've made it extremely easy to do this. 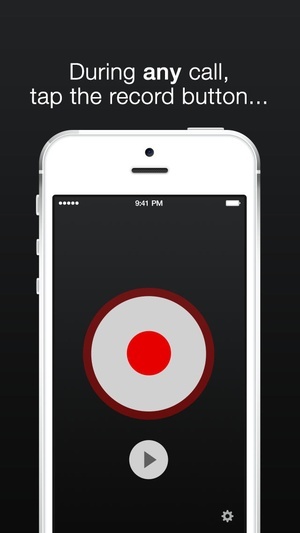 From inside the app you can attach the recording to an email and send it to yourself as an , or you can click the share button and find a short that you can type into your computer's browser. How many recordings can make? As many as you want! We don't have a limit on the number of recordings you can make. How long can a recording be? As long as you want! We don't have a limit on how long your recording can be. You can record for hours if you want. Are there any additional fees? We do charge you any additional fees. Please keep in mind that 3way calling will use your airtime minutes. Carriers outside of the may charge for long distance calls, so be sure to check if TapeACall is long distance for you! f it is, you may be able to get around this by adding TapeACall's access number as one of your "Fav" numbers so you can call it without additional airtime usage or carriers fees. f we don't have an access number that is considered local by your carrier, please contact us and we'll try to get one for you! Check these links to find your download for TapeACall Lite for & iOS or for your device iPhone. The app TapeACall Lite is compatible with te following devices.